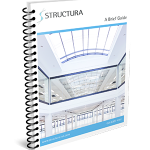 Structura Curtainwall Engineering. 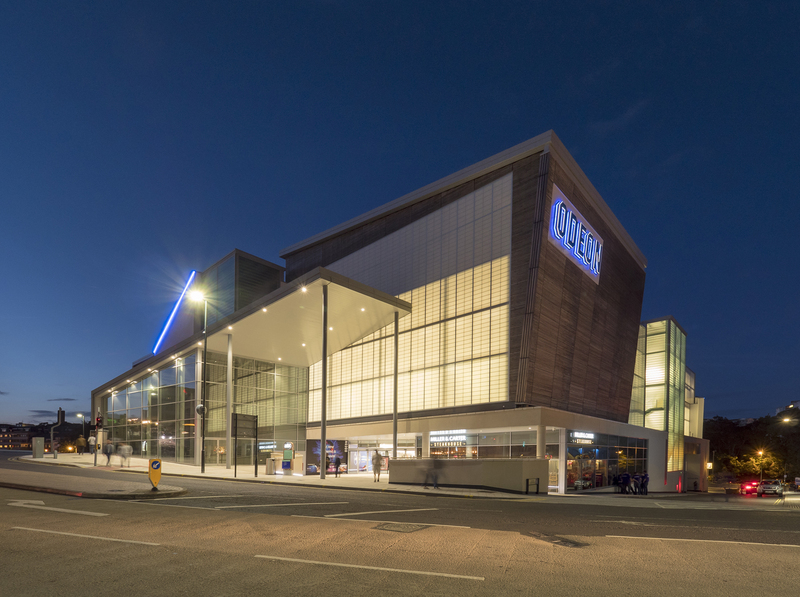 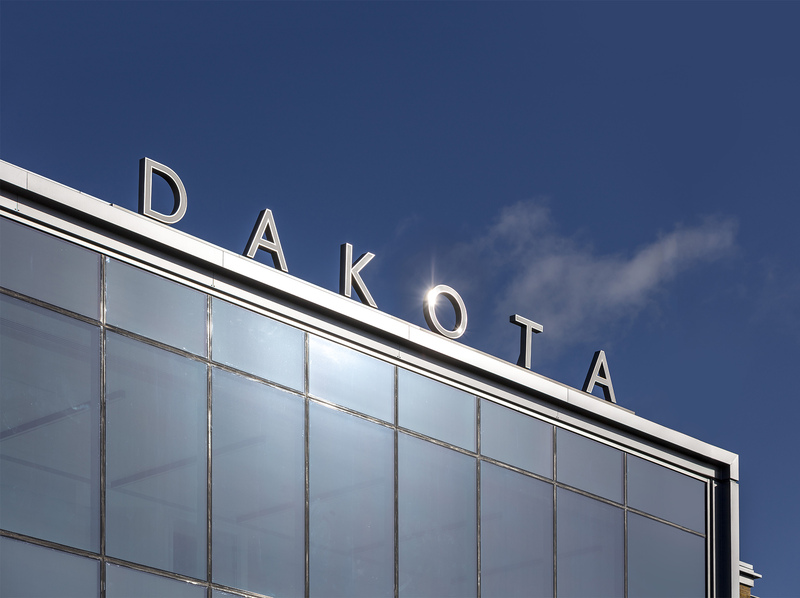 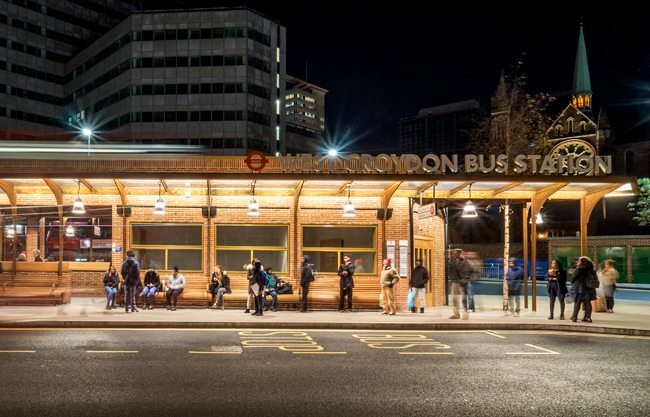 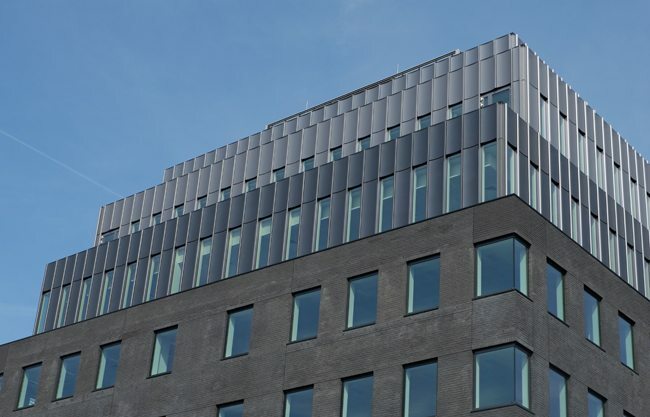 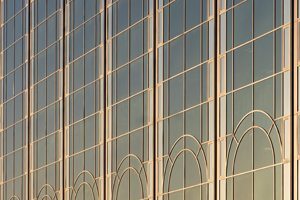 When you need the design, manufacture and maintenance of all types of glazed structures, curtainwalling, structural glazing, entrance systems and system or bespoke high-performance windows, speak to us. 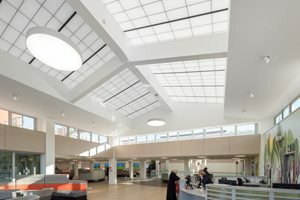 We have been building in natural light for over 25 years. 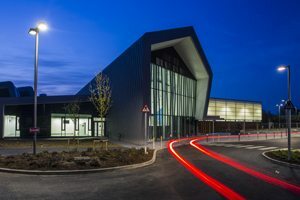 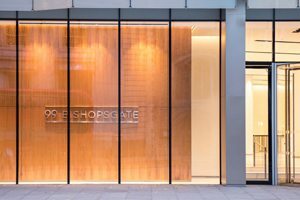 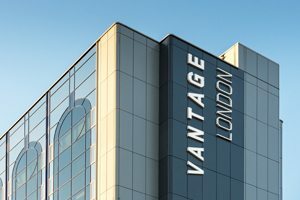 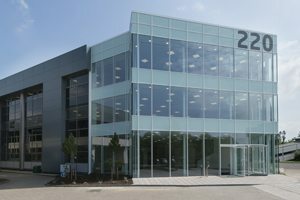 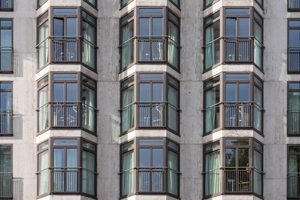 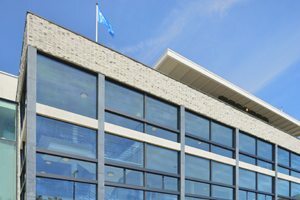 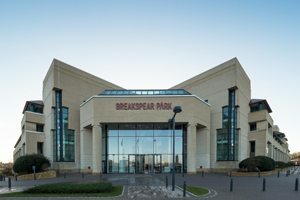 As a trusted partner of many of the UK’s leading architects, surveyors, building owners, specifiers and facilities managers, we deliver architectural glazing, translucent building products and services that will improve the value of your office, commercial, light industrial and education premises. 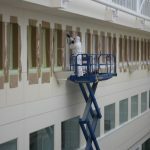 We are a specialist Curtain Wall contractor with expertise in the refurbishment of listed and commercial buildings. 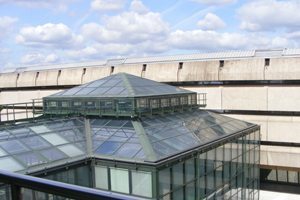 We design, manufacture and install architectural and bespoke glazing systems, as well as undertaking maintenance and repairs to existing installations, to ensure that buildings achieve or exceed their design life. 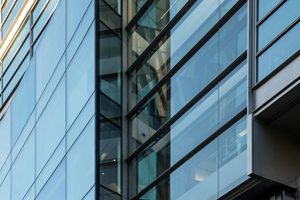 We specialise in façades, structural glazing, glass atria, rooflights and curtain wall systems including Schueco, RAICO and Reynaers. 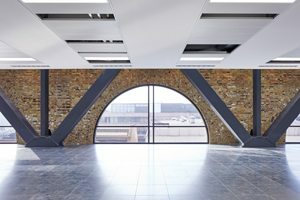 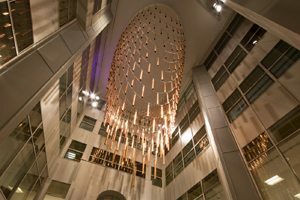 An elegant, budget-friendly way to draw perfectly diffuse daylight into your building. 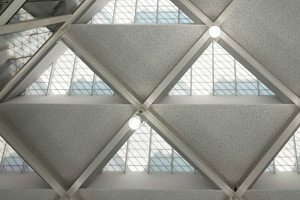 Kalwall is the most highly-insulating translucent building material available for walls, skylights, canopies and walkways.  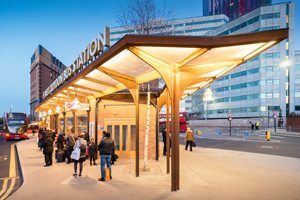 Structura is the sole distributor of Kalwall for the UK and Ireland, providing a full service from design and spec through to installation and project management. 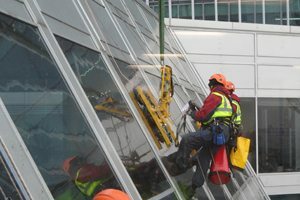 We offer a range of on-site and off-site refurbishment, glazing repairs, Astrawall refurbishment, re-spraying and glass polishing services, to help keep your structural glazing looking its best and remaining leak-free. 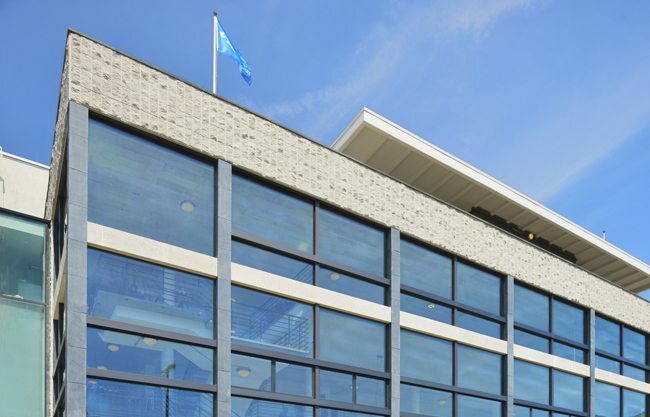 We can also assist in implementing a pro-active, planned maintenance programme.